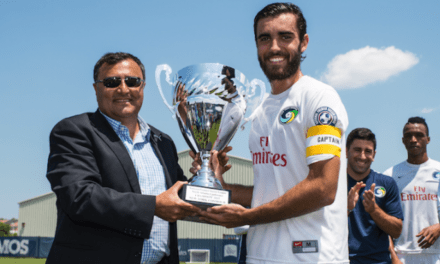 The Cosmos will kick off their first NPSL Founders Cup season at Chattanooga FC Aug. 10, the National Premier Soccer League announced Monday. The East Region will start Aug. 10 and the West Region will begin the weekend of Aug. 24. 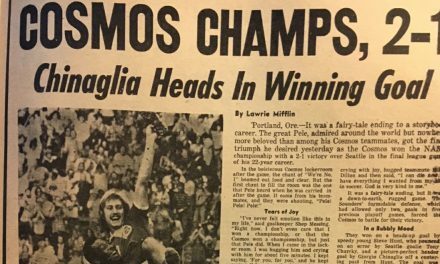 Both regions will kick off after the NPSL final, set for the weekend of Aug. 3. There are 11 clubs competing in the Founder Cup. 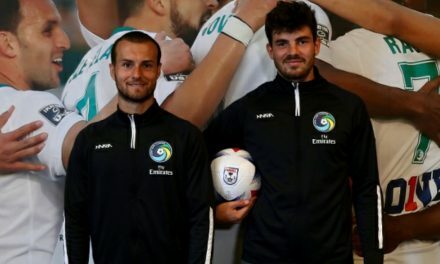 The East Region clubs will include Chattanooga FC, Detroit City FC, Miami FC, Miami United FC, Milwaukee Torrent and Cosmos. 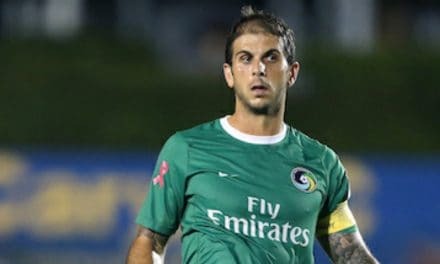 The other opening matches in the East Region on Aug. 10 inlcuding Miami United FC at Milwaukee Torrent, and Detroit City FC at Miami FC. The West Region will include ASC San Diego, Cal FC, California United Strikers FC, FC Arizona and Oakland Roots. Their opening matches for the West Region will be announced at a later date. The Founders Cup semifinals will be held at the home of the highest remaining seeds Nov. 2 with the final to be held at a TBD location Nov. 16. 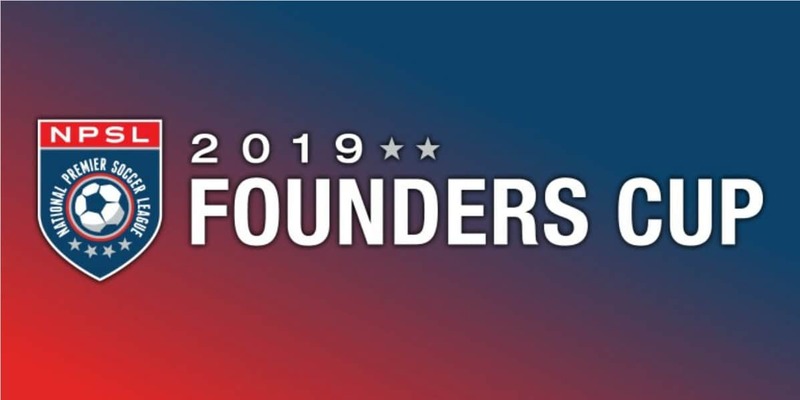 Full team schedules will be released later in the coming weeks at joint events throughout the country with format, player roster information and additional details for the Founders Cup coming at a later date.